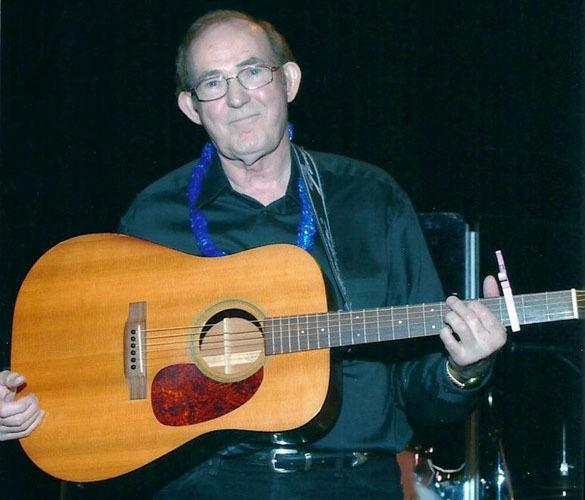 Born in Arkansas, raised in Missouri, Jimmy Payne is a Nashville singer-songwriter who has performed both at home and abroad at venues ranging from the Golden Nugget in Las Vegas, to the Wembley Festival in England. His International success is well documented with tours in Japan, the Philippines, South Korea, the Netherlands, Norway and the United Kingdom. His first major success began when longtime friend Chuck Glaser arranged a live audition between Jimmy and Billy Sherrill. After one song, Billy signed Jimmy to a five year contract with Epic Records. Jimmy co-wrote the mega hit, "Woman Woman" with his great friend Jim Glaser and recorded the original version himself on Epic Records under the supervision of legendary producer, Billy Sherrill. Gary Puckett and the Union Gap went on to have a multi-million seller with their version of the song and took it to the top of the pop charts in the US in 1967. Since then, it has been recorded around a hundred times and has received nearly five million airplays in the US and became a worldwide pop hit. With Naomi Martin, Jimmy also wrote the number one hit “My Eyes Can Only See As Far As You” for Charley Pride. 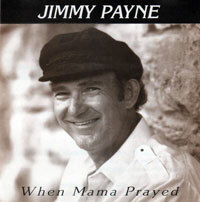 Other artists who have recorded Jimmy’s songs are Glen Campbell, Tammy Wynette, Tompall and the Glaser Brothers, Dottie West, Jimmy Dean, Levi Stubbs and The Four Tops, Connie Smith, Bill Anderson, Ray Price, Cal Smith, Jeanne Pruett, Jim Glaser, Frank Ifield, Daniel O’Donnell, The Lettermen and many others. As an artist, Jimmy has had National chart success with “ L.A. Angels”, “Ramblin’ Man”, “Where Has All The Love Gone”, “Turnin’ My Love On” and others. He also entered the British pop charts with his version of “Sweet Fantasy”. 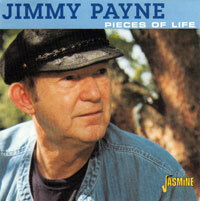 Jimmy has recorded for Epic, RCA, VeeJay, Vanguard, Cinnamon, Password and others. He has released six albums, two CD's and numerous singles. On Jimmy’s debut performance at The Grand Ole Opry, the audience rewarded him with three encores. In 2007 he received the honour of being inducted into the Traditional Country Hall of Fame in Anita, Iowa. 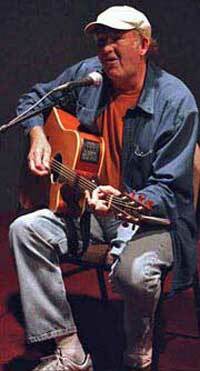 Jimmy enjoys writing, recording and playing various writers’ nights around Nashville. He has a great sense of humour, and his live performances of his wonderful songs are always infused with his humorous reminiscences. Not to be missed.